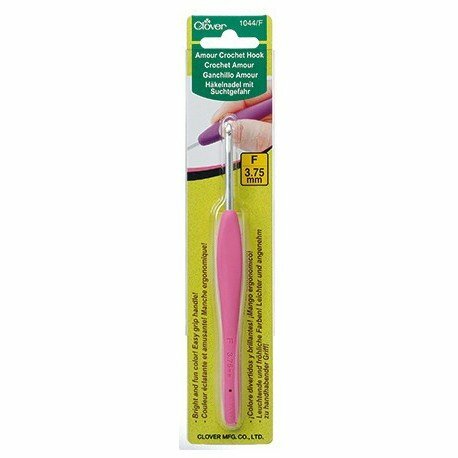 Armour Crochet Hook F/3.75mm - 1044 - Woolly&Co. Amour crochet hooks are incredibly soft and allow the yarn to slide without any effort. Amour handles are in vibrant colors to easily identify sizes. 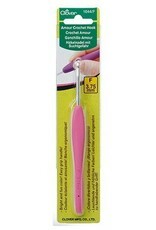 The handle is made of elastomer rubber, making comfortable and stress free crochet.